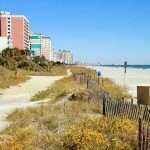 Check out these amazing historic South Carolina landmarks all over the Palmetto State. Gorgeous doesn’t even start to describe the Brookgreen Gardens in Pawleys Island, South Carolina. 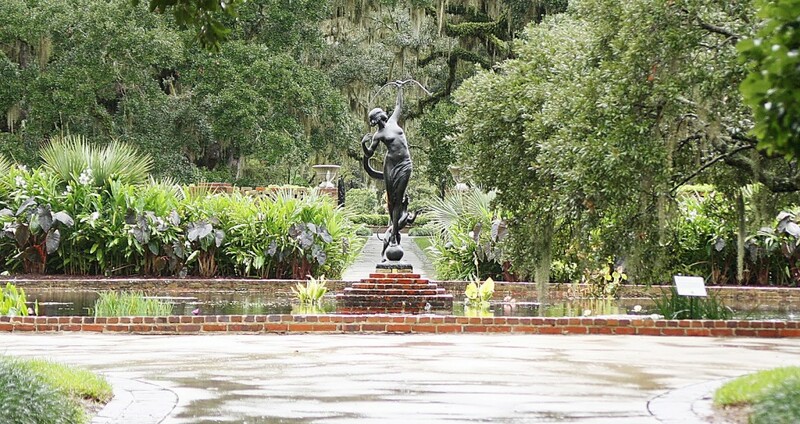 With scenic views unlike any other place along the Grand Strand, you need to go to Brookgreen Gardens to appreciate it’s beauty. 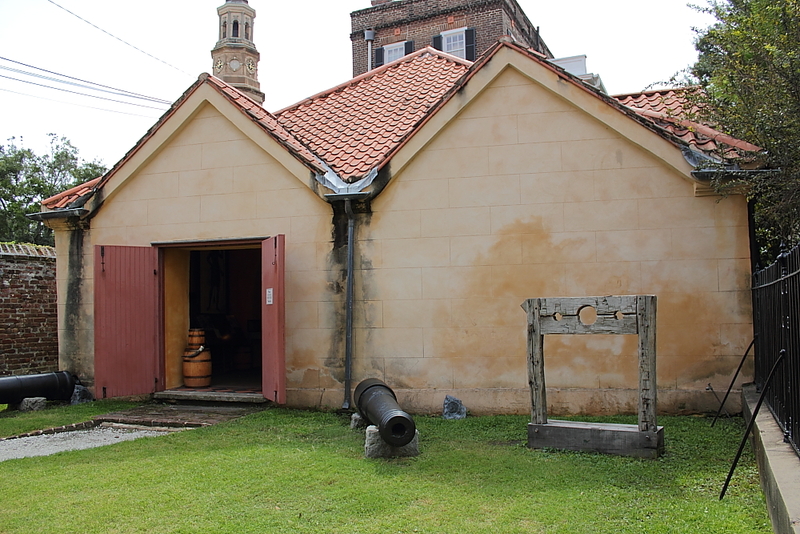 Check out the amazing Charleston Historic District next time you’re in Chucktown. It’s a great way to enjoy the best that this amazing city has to offer. Of course, it wouldn’t be a complete list without mentioning the renowned College Of Charleston. A national historic landmark since 1973, the Farmers and Exchange Bank is a historic building in Charleston, South Carolina. Located at 100 Meeting Street, the Fireproof Building is historic landmark too. Completed in 1897, the oldest fire resistant building in the United States now houses the South Carolina Historical Society. 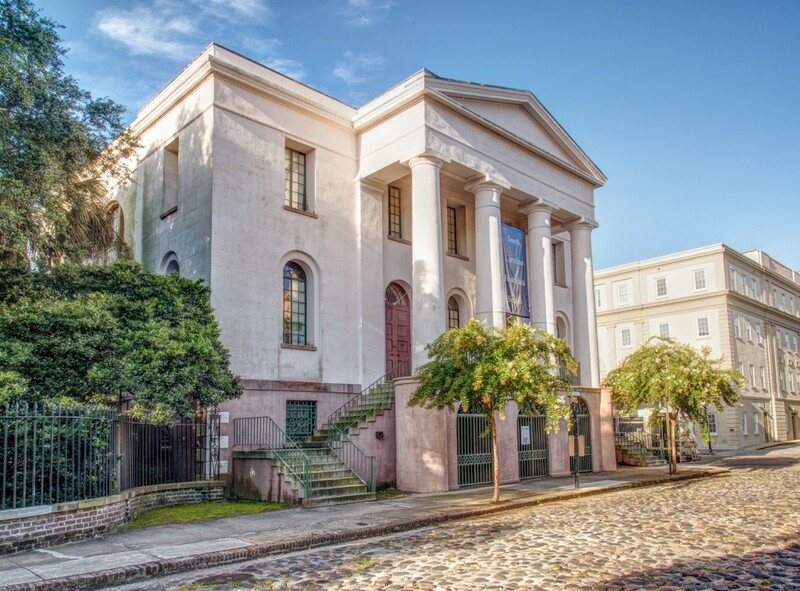 The oldest public building in South Carolina, Power Magazine is great for family trips and other historical trips around lovely Charleston, South Carolina. 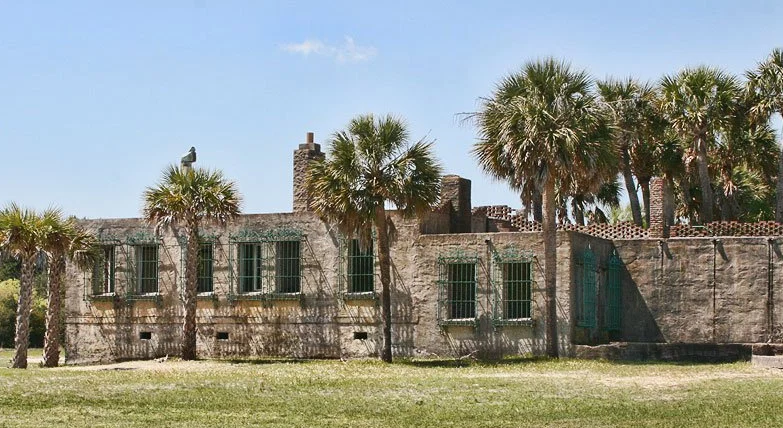 Built in 1933, Atalaya Castle in Murrells Inlet is known for its storied and rich history. Now a converted space for historical purposes and weddings, the Castle is a year-round photographic focal point of the area. Commissioned in 1943, the USS Yorktown was a critical piece in the Pacific Offensive that began in late 1943 and ended with the defeat of Japan in 1945. 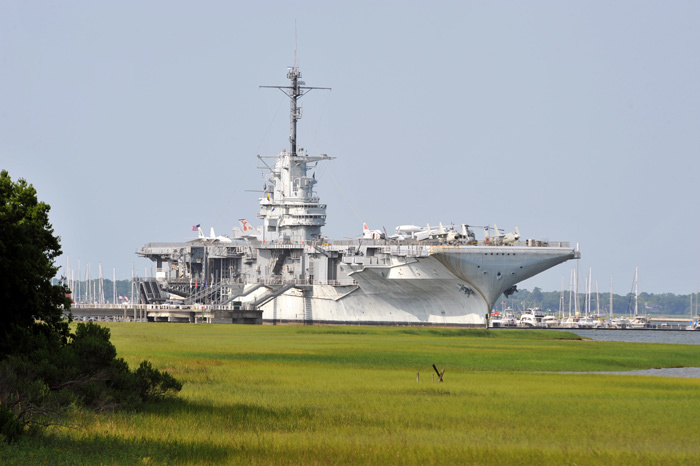 Without the USS Yorktown, a different outcome may have occurred.